$82 million in grants will fund public transportation in Texas. 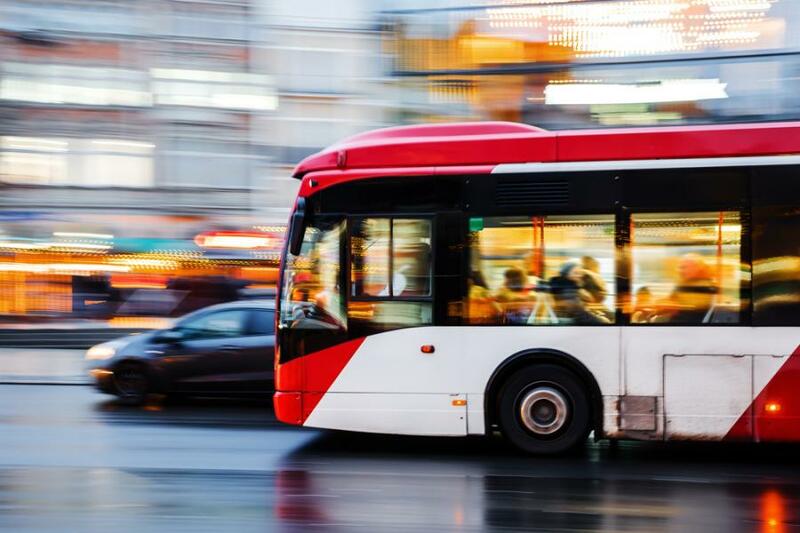 The Texas Department of Transportation has announced $82 million in grants to fund public transportation providers in rural, small urban and large urban areas of Texas. Overall, these state and federal grants are designed to help pay for maintenance of vehicles and facilities; vehicle purchases and transit facility improvements; and regionally coordinated public transportation planning efforts. Ultimately, these funds pay for resources that give Texans access to transportation so they can get to and from school, job training, health care appointments, businesses and recreational activities. The full listing of all June 2018 Public Transportation awards can be found at ftp.dot.state.tx.us/pub/txdot/cmd/. The public transportation funds administered by TxDOT support transit programs serving 41 percent of the state's population and cover more than 96 percent of the state's land area. For more information, visit TxDOT.gov.